Do you or your child have any of these problems ? Displays short term memory difficulties? Stuggles with comprehension when reading? Handwriting difficulties or letter reversals? Has a short concentration span? Fails to perform as expected at school? Does not enjoy being at school? 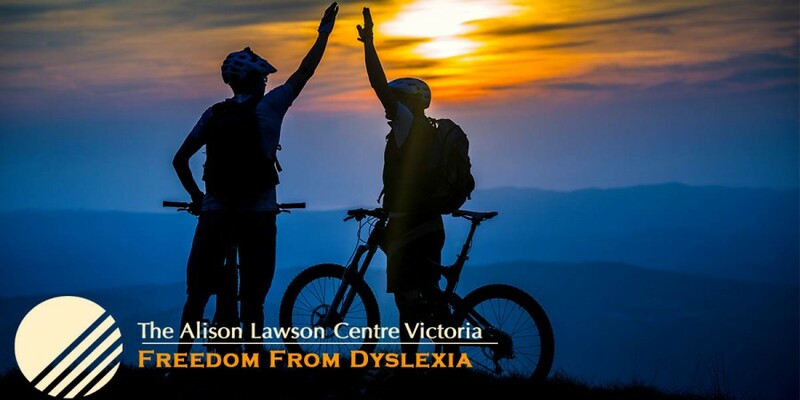 The Alison Lawson Centre Victoria (ALCV) is dedicated to providing vital support and treatment, to both children and adults with learning difficulties in particular visual dyslexia with the aim of assisting them to achieve their true potential. The Alison Lawson treatment is unlike any other dyslexia therapy available to date. 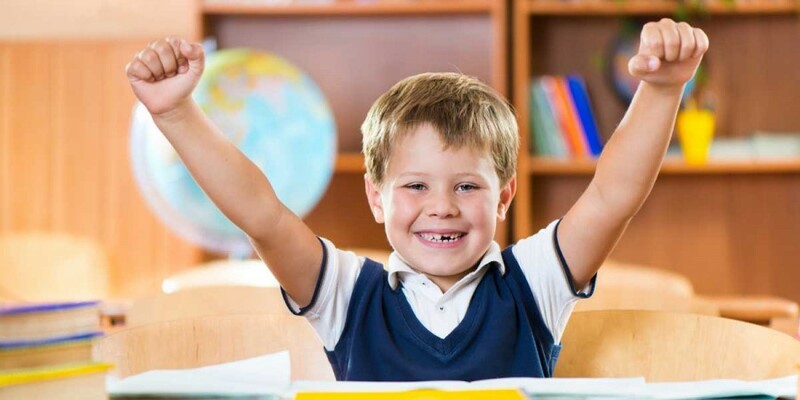 It deals primarily with the physical impediment that causes specific learning difficulties. It is designed to permanently cure the patient of visual dyslexia. The ALCV has successfully treated hundreds of patients and hopes to change the lives of many more. 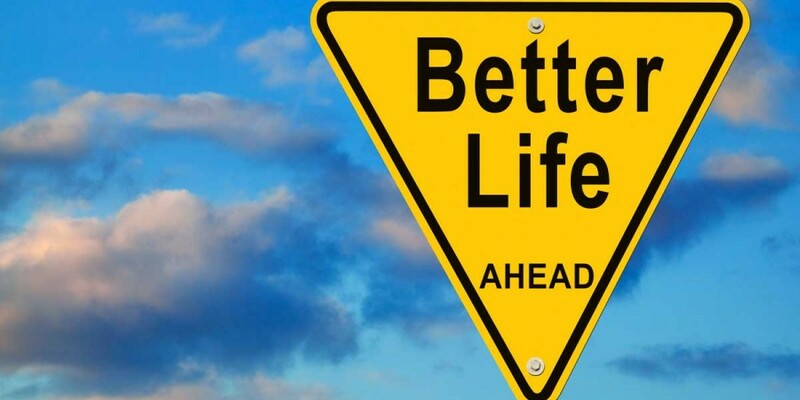 The centre provides personal and professional support throughout the treatment, guiding patients to utilise new learning techniques to get the best out of their new abilities for processing written information. When reading does your child skip words, add words that aren’t there or get headaches. Poor spelling, letter reversal and being easily distracted are just some of the warning signs for Dyslexia. People with dyslexia are often highly intelligent but have a physiological problem that prevents them from being able to read or spell. As a result, they struggle in the classroom and don’t get the opportunities that they should. Studies show that 15% of children have dyslexia and find reading a torturous experience. It is a common but hidden learning difficulty, with children often developing coping mechanisms to disguise the fact they are struggling to read and write. The cause of visual dyslexia is an unsteady fixation in the aiming point of the eye. A clear focus cannot be maintained and concentration is constantly broken. When fixation fails in one eye the images that go to the brain from the two eyes are jumbled, so the brain gets confused when reading or watching the teacher. The Alison Lawson Centre provides a simple and safe medical programme for treating visual dyslexia. Examination and treatment are non-invasive and no drugs or coloured glasses are used. A cure can be obtained in 10 one hour sessions, supported by structured home exercises. Dyslexia is a hereditary condition and children from as young as 6 through to adulthood can be helped. 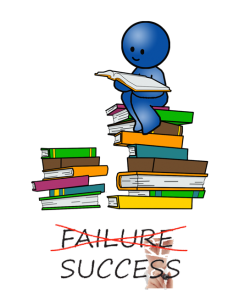 The friendly staff at the ALCV centres have first hand knowledge of dyslexia and will help you reach a successful outcome for you or your child.